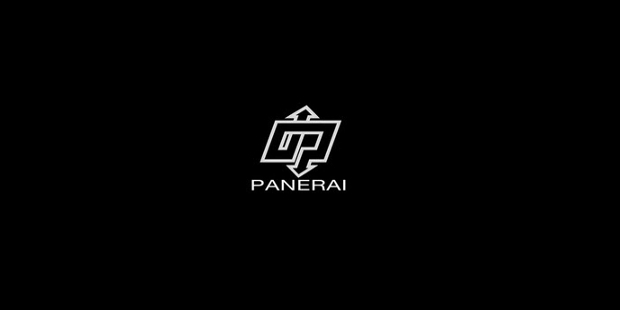 Officine Panerai is a Swiss luxury watch-maker. It is a wholly owned subsidiary of Compagnie Financiere Richemont S.A. Officine Panerai designs, manufactures, markets and sells their watches through the company’s boutiques and authorised dealers spread throughout the world. It is one of the most noteworthy Swiss watch manufacturers, blending Italian design with Swiss craftsmanship. Their most popular products are the Luminor and Radiomir wristwatches. Officine Panerai has divided its line of products to four different and distinct lines, Historic, Contemporary, Special Editions and Manifattura. Most of their products are produced for a limited run; number of watches being produced are usually limited to 500 units, 1000 units, 2000 units or at the most 4000 units. In 2006 Officine Panerai issued the 1936 California Dial Radiomir limited and special edition, it was a replica of the first ever Panerai model that was dedicated to Italian Marina Militaire, the Italian Navy. There were only 1936 units of this model produced. Since 2008 onwards, the price for their contemporary collection hovers from $6,000 USD to $25,000 USD for the solid gold models. Officine Panerai manufactures lots of watches under the limited edition or special edition heading and they intentionally manufacture fewer watches than the market demand so as to maintain their image of a manufacturer of exclusive watches; this also allows them to quote any price they feel is right for their products. Retailers, if their luck is favourable, may be given only a few limited edition timepieces each in a year and their most exclusive models have long waiting lists. 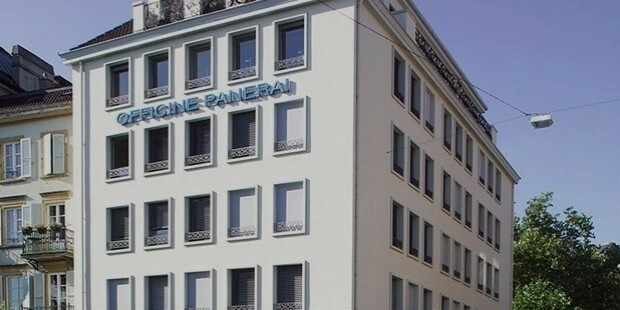 Officine Panerai was born in 1860 in the Italian city of Firenze, popularly called Florence. It was founded by Florentine watchmaker Giovanni Panerai. His humble establishment served not only as a shop and a workshop but also as the first watchmaker’s school in the city. In the 1900s under Guido Panerai, the founder’s grandson, Officine Panerai had become the official supplier for precision instruments and timepieces for the Regia Marina or the Royal Italian Navy. To meet the military requirements for the Royal Italian Navy, Officine Panerai created the Radiomir model; it used radium based powder to increase the luminosity of the dials of the watch. They used the same technique to make the precision instruments easier to read as well. Officine Panerai and Ferrari collaborated together to manufacture a range of exclusive, precise and designer Panerai watches with Ferrari’s prancing horse trademark engraved on the watch. The collection consisted of two product lines and was branded Ferrari engineered by Panerai. It consisted of the sporty as well as elegant model “Granturismo” and the aggressively sporty “Scuderia”. The collection was made up of 11 models with a price tag ranging between $5,000 USD to $30,000 USD. After their initial success from the launch the collection did not sell well. Keeping true to its Italian roots, Officine Panerai contributes a percentage of their profits in helping the needy and less fortunate. The fusion of Italian design with Swiss craftsmanship has made Officine Panerai one of most exclusive and sough after brands of timepieces in the world. At any auction or collector’s market Panerai watches command respect of their own and sell for hefty sums, especially the models produced during the 1940s and 1950s.